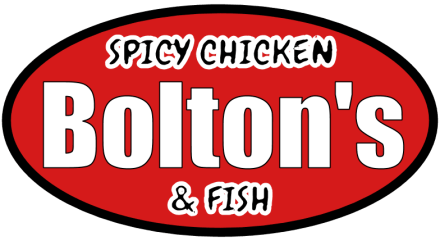 LAeats - Pop Up Food Hall will have the Legendary Bolton's Spicy Chicken & Fish, featured by Anthony Bourdain on CNN, and most recently in Netflix's Ugly Delicious at the Pop Up Food Hall for One-Day Only. 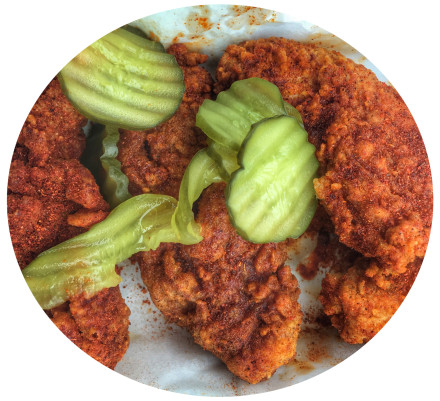 This will be Bolton's first time serving the Hot Chicken outside of Nashville! Bolton Matthews and his wife Dollye are flying in all the way from Nashville to prepare their legendary Hot Chicken. 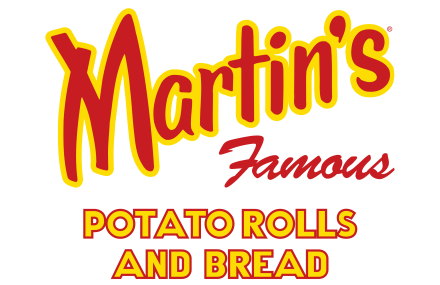 YOU'LL BE ABLE TO TRY BOLTON'S HOT CHICKEN ON A MARTIN'S POTATO ROLL - A FAVORITE FROM PENNSYLVANIA. 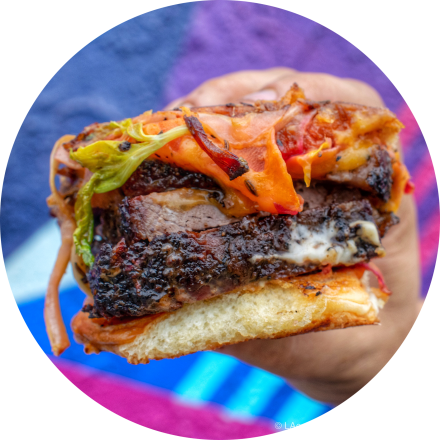 LAeats asked the ONE AND ONLY LA sandwich legend Chef Eric Greenspan to develop a Smoked Brisket Melt (USDA PRIME). Chef Eric Greenspan created the #18 EXCLUSIVE SMOKED BRISKET MELT exclusively for this Pop-Up, with melted cheddar cheese & slaw - available 1-day only at this exclusive Pop Up Food Hall. LAeats has partnered with Pat LaFrieda Meats of NYC, and LA barbecue legend Burt Bakman of Trudy's Underground Barbecue, to prepare the #18 EXCLUSIVE SMOKED BRISKET MELT on a Pennsylvania favorite Martin's Potato Roll AVAILABLE ONE DAY ONLY! Plus, the first time Trudy's Underground Barbecue brisket has been served on a Martin's Roll, or using meat sourced from Pat LaFrieda Meats. 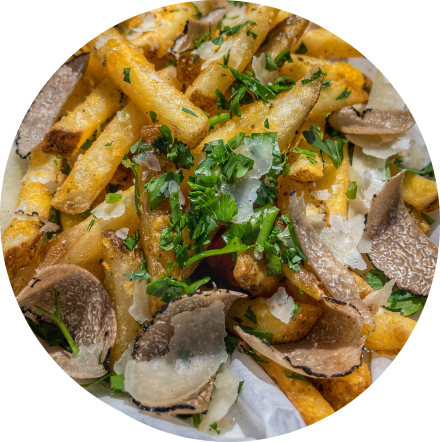 LAeats has partnered with Urbani Truffle and Pat LaFrieda out of NYC on what could be the most decadent fries in America. 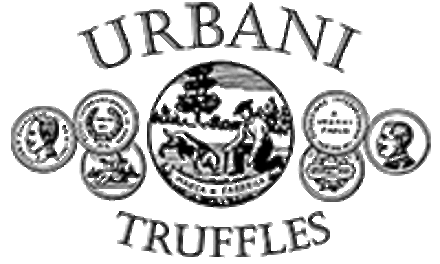 Taking great French Fries, cooking them in Pat LaFrieda Beef Fat, and then Freshly Micro-Planning Black Summer Truffles and some secret herbs and spices. 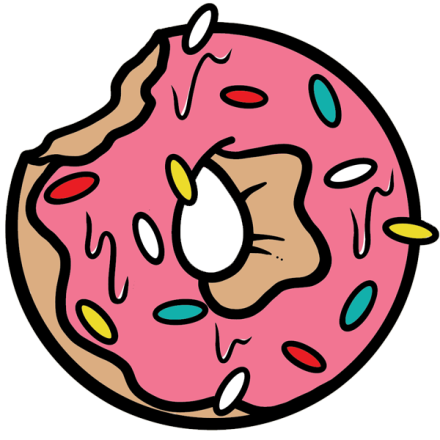 Local Doughnut Baker is bring the flavor and the taste with some amazing flavors he's creating just for the Pop Up Food Hall. 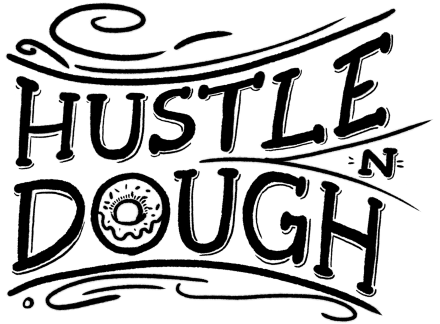 Every Entree comes with a freshly baked Hustle and Dough Doughnut. 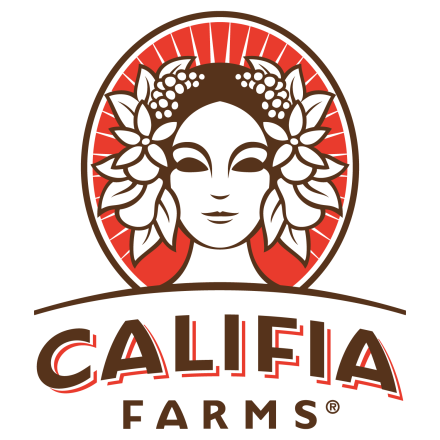 Plus other drink Pop Ups at LAeats - One Day Pop Up Food Hall. All of these dishes are very unique and one of a kind in LA, so you're going to want to take pictures to share with everyone on what food they missed out on. Come with the whole family and enjoy a day of fun, food & games outdoors at the beautiful Water Garden Campus in Santa Monica.